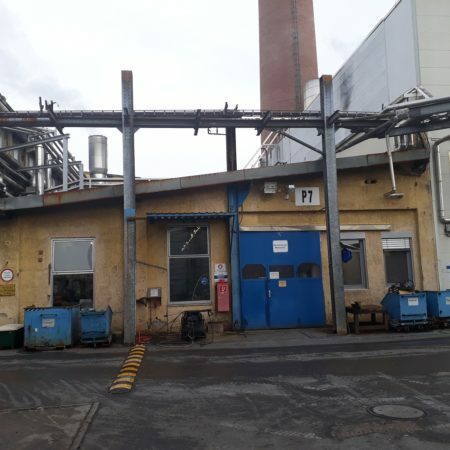 Papierfabrik Raubling GmbH in Raubling, Germany wants to refurbish the roof of the existing Mechanical Workshop and extend the building. Offices, social rooms, lockers, showers and WC’s for the employees of the paper mill are to be built on the first floor. convex ZT GmbH was assigned by Papierfabrik Raubling GmbH with the design concept, the permit design, the preparation of the tender and the execution design.